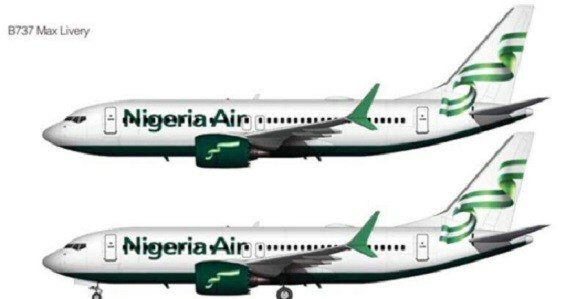 Minister of State for Aviation, Sen. Hadi Sirika, disclosed this while unveiling the airline to investors at the ongoing Farnborough International Air Show in UK. The colour is green, white and green. Meanwhile, the government has started negotiations with aircraft manufacturers and investors. Sirika said he had met with the Management of Airplane manufacturers Airbus to negotiate the acquisition of the desired aircraft for the nation. Sirika also disclosed that negotiations with Boeing and other Original Equipment Manufacturers (OEMs) would take place on Tuesday. According to the Minister, the ongoing International Air Show is an opportunity to negotiate with airline manufacturers with the view of getting the most competitive and best value-for-money deals for the country.